When Nashville Honda car owners are seeking a good quality Honda car repair or service solution, many of them rely on Accurate Automotive. 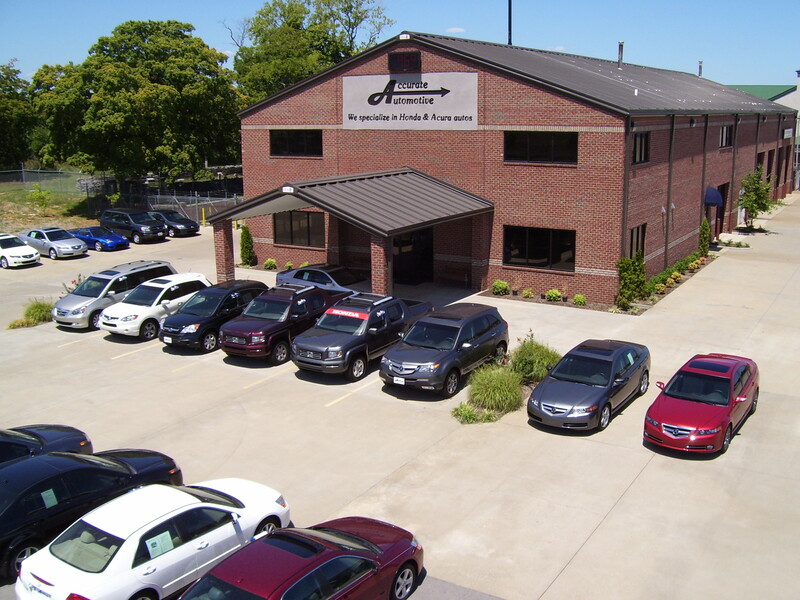 For almost 20 years, Nashville TN car owners have had a better choice for their Honda car repair needs, in middle Tennessee. Most car owners hate the idea of taking their car back the dealership service department for maintenance and repair issues. Many times consumers that use a dealership service department feel that they pay too much for the quality of the work they receive. As a result, many dealership service departments have a low level of customer satisfaction. Honda car owners usually know that the reliability of their Honda vehicle is greatly increased by maintaining their Honda car, so using an inexperienced low level 10 minute oil change place or a discount tire outlet is as unappealing to them as using the expensive dealership service department. For their Honda car repair needs, local Honda car owners appreciate quality and experience, in a timely manner, and from a business that cares about them. Since 1997, many Nashville TN Honda car owners have been utilizing Accurate Automotive’s expertise for their Honda car repair needs. 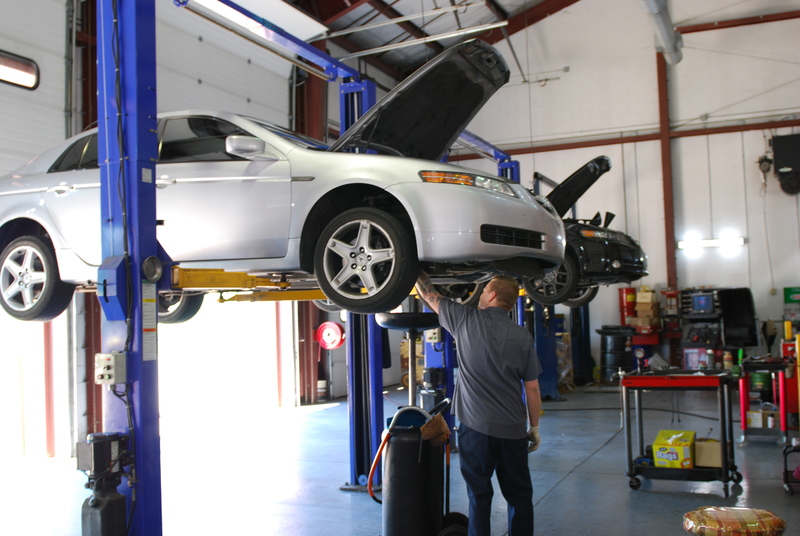 Accurate Automotive has helped middle TN consumers with their Acura and Honda car repair needs for almost 20 years. Accurate Automotive was built for Honda and Acura car owners. The Accurate Automotive facility was specifically designed and constructed to be a dedicated shop for the consumers of Acura and Honda automobiles. 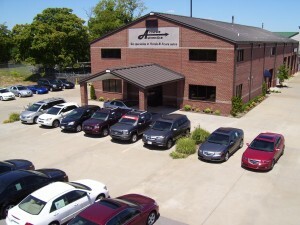 The Accurate Automotive facility is located at 111 Enterprise Blvd., LaVergne, TN., 37086. Logistically, because Accurate Automotive’s facility fronts I-24 east, at Exit 64 (the Waldron Road exit) travel time is minimal and convenient to most Honda and Acura car owners in the middle Tennessee area. This includes consumers coming out of Nashville, TN and also those coming from Murfreesboro, Smyrna, Franklin, Brentwood, Cool Springs, Antioch, Mt. Juliet, Lebanon, Old Hickory, and Rivergate.